Popular media center software Kodi continues to be in the news, often for the wrong reasons. Most recently the organization behind the program called for unofficial Kodi add-ons site TVAddons to be be shutdown, and said that users who stream illegal content should 'bugger off'. It’s clear the Kodi Foundation is frustrated with its reputation as a means to allow users to view pirated content. If you’re a Kodi fan, then you’ll be interested to know that a new update for the software is available from today. While Kodi users are still waiting eagerly for Kodi 18 -- Leia -- to surface, this update is another for Kodi 17 -- Krypton. 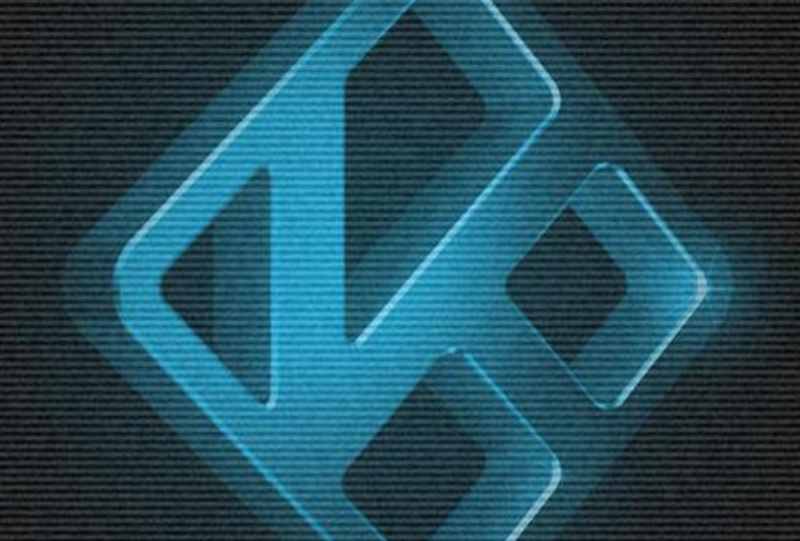 Kodi v17.5 is available to download now from here. If you intend to use Kodi with add-ons to stream potentially illegal content, you may wish to consider a VPN.